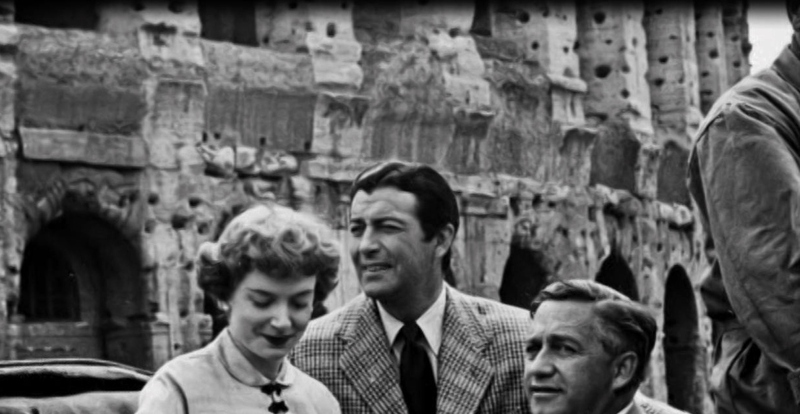 The epic Quo Vadis, 1951 is playing on Turner Classic Movies on Monday April 17 at 6:30 a.m. est. Closed captioned. If you haven’t seen this, you’ve missed something truly special. 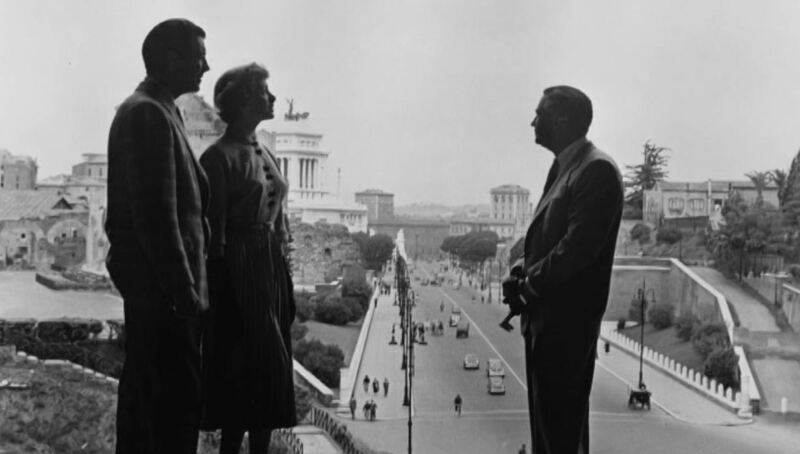 The 1st century Roman Empire, the fire of Rome, early Christianity, martyrdom…this historical content was dealt with in many films before and after 1951. Yet, it is LeRoy’s Quo Vadis most viewers associate with the infamous period of Roman history, the reign of Nero (A.D. 54-68). Why? There are, I think, several reasons. One is, definitely, the source, a Noble Prize winner novel by Henryk Sienkiewicz. The Polish writer, being an acknowledged historian, contained detailed historical facts and a vivid fictitious story in his novel. As a result, Quo Vadis is a universal masterpiece, absolutely worth reading for anyone. But, since the film, though an adaptation of the book, skips many events or even characters, we may treat Mervyn LeRoy’s Quo Vadis as a separate Hollywood production. 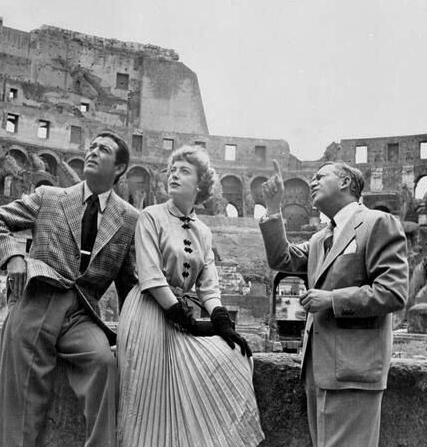 In this respect, the movie is also well known as a gigantic spectacle with great cast, lavish sets, crowds of extras, which constitutes a magnificent journey to ancient Rome, the Rome which was on the verge of becoming “Neropolis”. Then, a viewer does not have to know the novel and will enjoy the film. THE STORY: If we consider Quo Vadis? as an entertaining movie only (which is, of course, a limited view), then anyone more acquainted with cinema will find much in common with Cecil B DeMille’s great epic The Sign of the Cross (1932). Yet, comparison does not work that well concerning the perspective of Quo Vadis (1951). After deeper analysis of the films, a lot of differences occur. 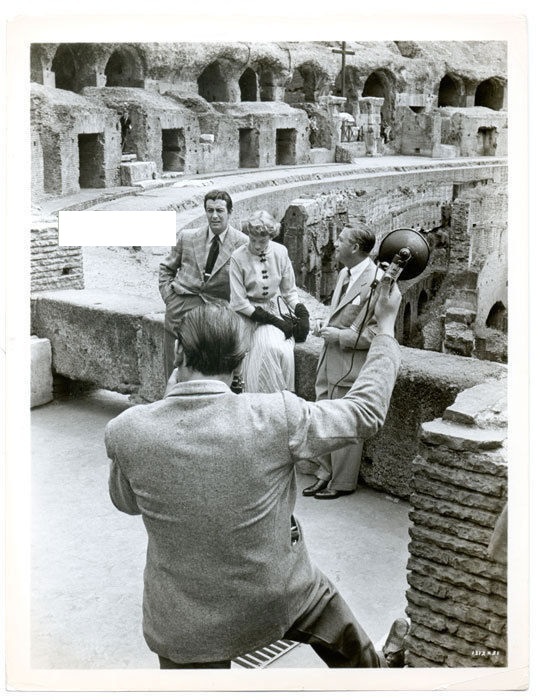 While DeMille’s film based on Wilson Barret’s play shows early Christianity in Rome, it foremost concentrates on the clash between the new religion and the Roman order being put in danger. LeRoy’s movie, since based on Henryk Sienkiewicz’s, focuses on the undeniable victory of Christianity. Marcus Vinicius (Robert Taylor) at first finds a new faith meaningless. He has reasonable arguments from the Roman point of view (what about slaves, conquest, enemy treating, etc). 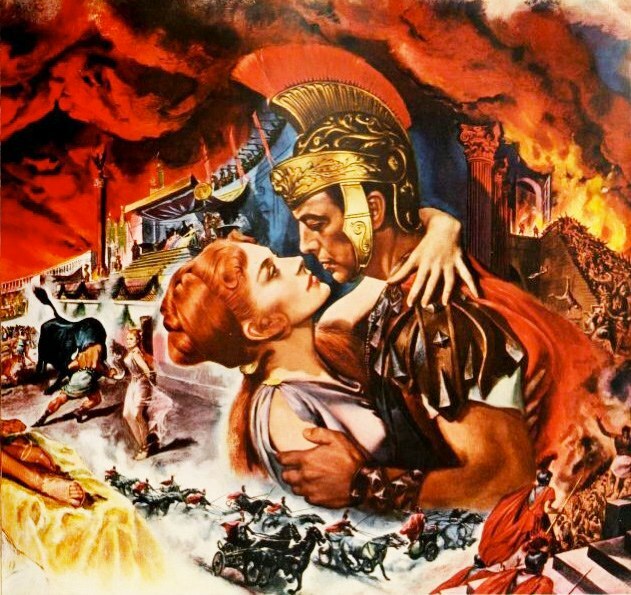 Yet gradually, thanks to love for Lygia (Deborah Kerr) and the courageous faith of the martyrs, he shouts out with confidence “Christ, give him strength!” The story of Nero and “the imperial companions” is also much more developed. Yet, Nero (Peter Ustinov) is not only the one who heads for delicious debauchery but also wishes the crowd to have one throat that could be cut. He is an artist who burns Rome in order to create a song. He is a coward who blames the innocent for his own guilts. He is a cynic who collects tears in a weeping phial after the death of his “best friend” Petronius (Leo Genn). Finally, he is a lunatic who praises his “divine ego” and screams at his death seeing no future for Rome without him. CAST: Anyone who has seen ancient epics must admit that most of them can boast great performances. Nevertheless, I believe that Quo Vadis is one of the top movies in this matter. 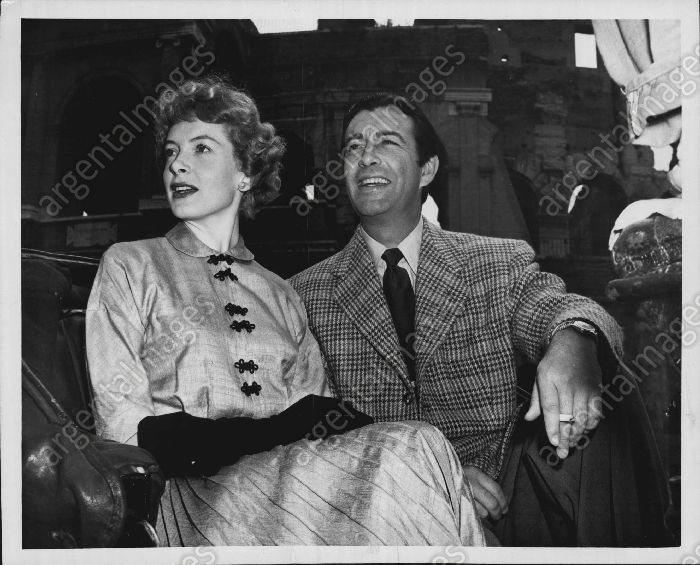 Robert Taylor and Deborah Kerr are a gorgeous couple portraying a Roman leader and a Christian girl. Taylor naturally expresses a change of heart. Kerr appealingly portrays innocence, gentleness and true love. Leo Genn is excellent as Petronius, a man of art and elegance who is fed up with Nero’s “secondary songs and meaningless poems.” Peter Ustinov gives a fabulous performance as Nero combining all wicked features of his character. I also loved Patricia Laffan as lustful empress Poppaea with her two pet leopards. There is no milk bath of hers, she does not imitate Ms Colbert but Laffan’s Poppaea is foremost a woman of sin, a woman of lust, and a woman of revenge. The Christians, except for a number of extras, are portrayed by very authentic-looking actors: Abraham Sofaer as Paul and Finlay Currie as Peter…not more to say than that they look identical to the old paintings. 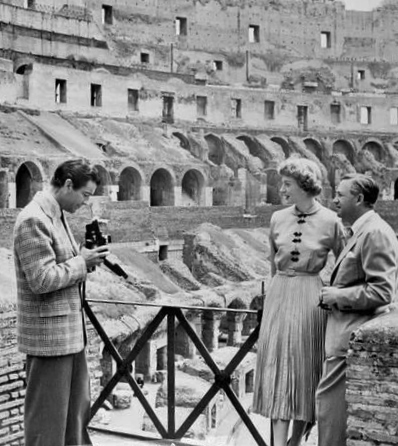 SPECTACLE: The movie is a visually stunning epic that can be compared in its magnificence to Ben Hur (1959) and even Gladiator (2000). There are numerous breathtaking moments: arena scenes, lions, bull fighting, triumph in the streets, and foremost the fire of Rome. We see the real horror within the walls of the burning city. A moment that is also worth consideration is Vinicius hurrying to Rome on a chariot being chased by two other men. 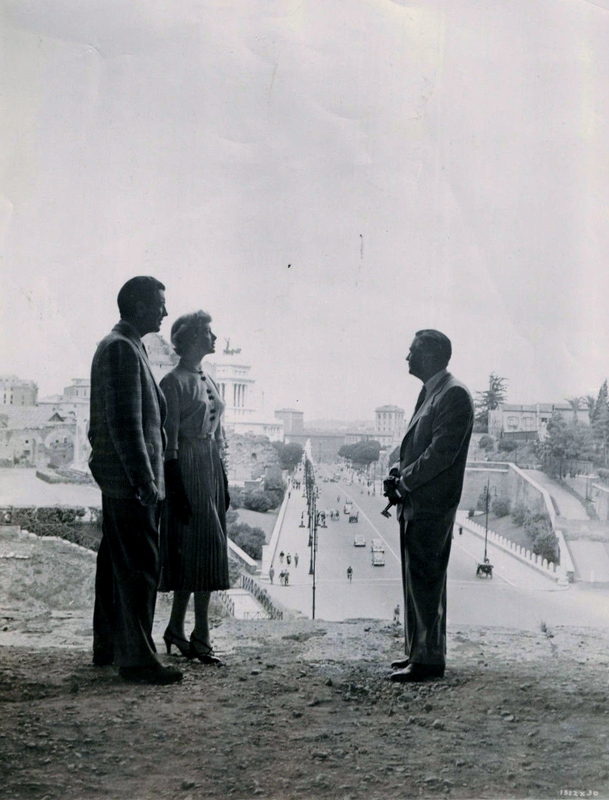 When he comes nearer, we see the red sky… The authenticity is increased by a lovely landscape of Cinecitta Studios near Rome where the film was shot. For the sake of spectacle, I went once to see Quo Vadis on a big screen in cinema and felt as if I watched a new film made with modern techniques. It was a wonderful experience. All in all, I think that Quo Vadis by Mervyn LeRoy is a movie that has stood a test of time. Although it is 55 years old, it is still admired in many places of the world. It’s one of these movies that are the treasures of my film gallery. Not only a colossal spectacle, not only great performances but a very profound historical content at which Henryk Sienkiewicz was best. Bored before the photo; fascinated while being photographed. 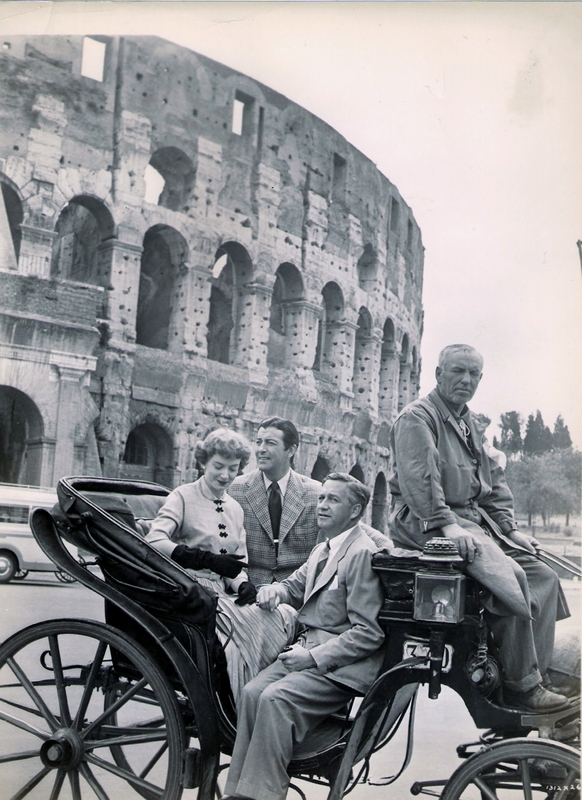 This entry was posted in Films and tagged 1st century Roman, Abraham Sofaer, Ancient Rome, colossal, Deborah Kerr, drama, entertainment, Finlay Currie, Golden Era, grandeur, handsome, henryk sienkiewicz, hollywood, Leo Genn, Marcus Vinicius, matinee idol, Mervyn Le Roy, Mervyn LeRoy, MGM, Nero, Norman Wooland, Patricia Laffan, Peter Ustinov, Petronius, Quo Vadis, Robert Taylor, Rome, TCM, Turner Classic Movies. Bookmark the permalink. I wanted to express my opinion about “Quo Vadis”. 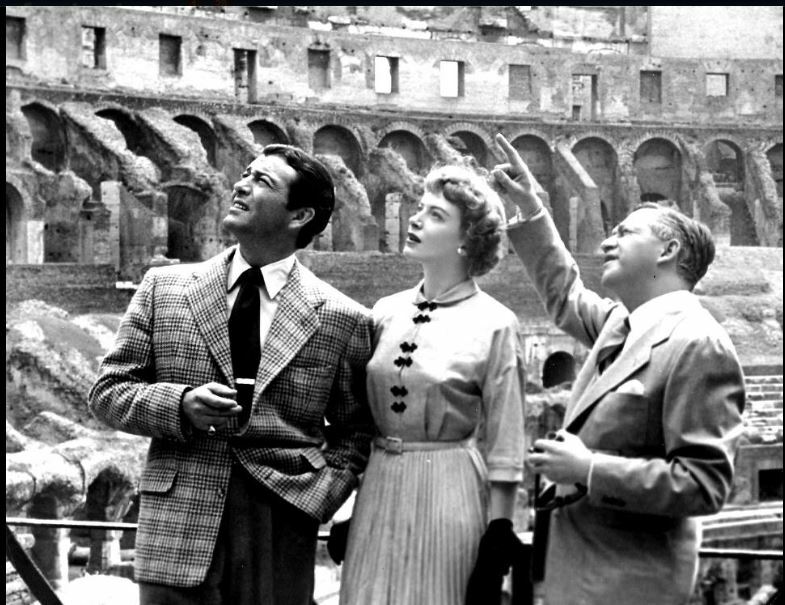 Although it is one of my favorite movies(also because I am Roman), I believe that the Director has given too little room for the part of Mr.Taylor and that he has given too much to Nero and Petronius (and Berenice). What do you think?